A great way to start. Safety: Alpine Heliski has the leading safety record of any operator in the Southern Lakes Region. Terrain: Alpine Heliski has the largest area of skiable terrain of any operator in the Queenstown alpine region. Short Transfers: Alpine Heliski has several helipads conveniently located near Queenstown meaning short transport times. 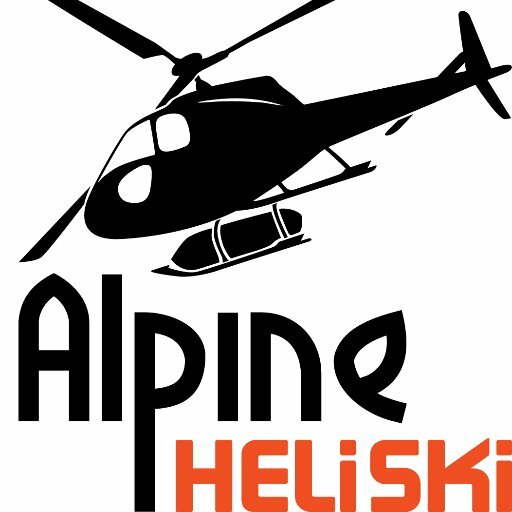 Independent Operator: Alpine Heliski is the only directly owned heliski company in the Southern Lakes region. Small Groups: Daily capacity is capped at 4 helicopters and guided at a 1:4-5 ratio this allows us to maintain a high level of safety and customer service.